Do You Know Why You’re Weak? Do you know why you’re weak? 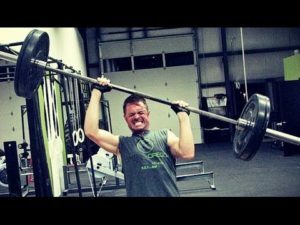 Do you know why you miss a lift, or why you fail on a multiple-rep set? Part of being a good lifter is knowing why you missed a lift, then being able to take the necessary steps to correct that mistake and work on that weakness. 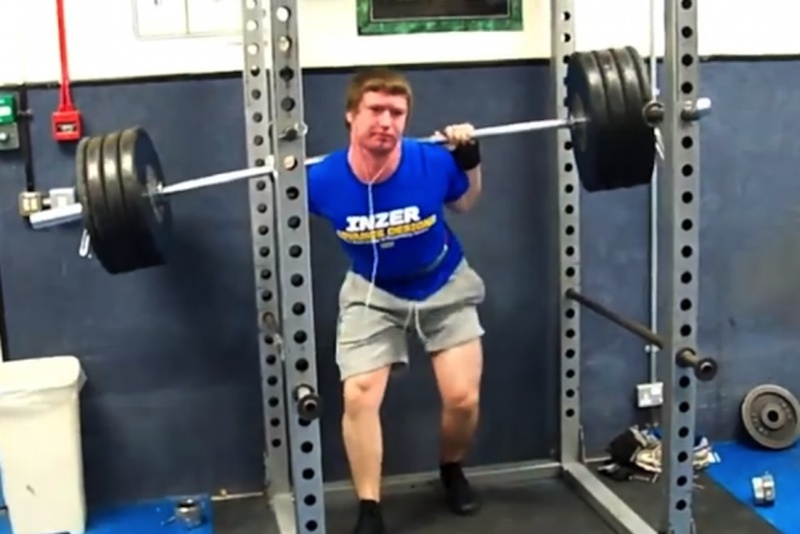 The majority of beginner lifters have no knowledge as to why this happens, or how to fix it. I will admit, sometimes you miss a lift because you just aren’t quite strong enough to get it yet, but most of the time it’s due to a technical mistake or a particular weakness that needs to be addressed. This is where having a coach or a training partner with more experience than you can really benefit you. Most of the time a beginner can add pounds of weight onto the bar just by adjusting their technique, and sometimes, even the smallest change can make the biggest difference. If your technique is solid, then the next thing to look at is what is breaking down during a lift. Do your knees cave in like a baby giraffe when you squat? Do you miss your bench press at lockout, or do you fail right off your chest? Does your upper or lower back round like an angry cat when you deadlift? If any of these are the case for you, then you may have some weaknesses that need to be dealt with. First, you must identify what is failing. Next, you need to figure out what needs to be done to fix them. Identifying these issues and then fixing them aren’t quite as easy as we would like to think. If you are missing your bench at lockout, it may not simply be your triceps. There may be issues with your upper back giving out as well. Your upper back is the foundation from which you are pressing the weight. If you don’t have a strong foundation, then the building will crumble, a.k.a. your bench press. If your elbows flare out on your bench press, is it because you are losing tension in your lats?Therefore, causing your elbow to flare out. Could it be because your triceps are too weak, so they are trying to shift the brunt of the weight to your front delts, which may be stronger than your triceps? Either way, we all know that it doesn’t feel good to have to “shoulder” the weight up. Let’s talk about the squat for a second. Have you ever missed a squat due to getting too far forward on the ascent of the movement, or maybe your lower back gives out? Do your knees cave in due to your hips being too weak, or are you simply in too wide of a stance? Maybe your hips are too weak, or perhaps you don’t really know how to properly create intra-abdominal pressure to create stability within your trunk, so your hips don’t have to do all of the stabilizing. Your body is a kinetic chain, and if one thing isn’t functioning properly, then that can cause issues further down the chain. The only problem is that you have to be able to identify what the issue is so you can correct it. For myself, having a coach or someone that is truly more knowledgeable than I am in these lifts has helped tremendously in being able to not only identify what these weaknesses are, but also choose the right movements to turn my weaknesses into my strengths. In this day and age with social media being how it is, there are many sources of information out there, and it can be very difficult to distinguish the good from the bad. I assure you of one thing: here at NBS Fitness, we have a very knowledgeable staff, and all are very skilled at picking apart issues like these to assist you in finding a solution. If you have been struggling to find out why you keep missing a lift or failing at a specific point in a lift, maybe you should try using a second pair of eyes with a little more experience. If you are interested in discussing some of the ideas I talked about here in further detail, I can be reached at bobby@nbsfitness.net.